Hey dolls! It's almost that time of year again - holiday craft show season! 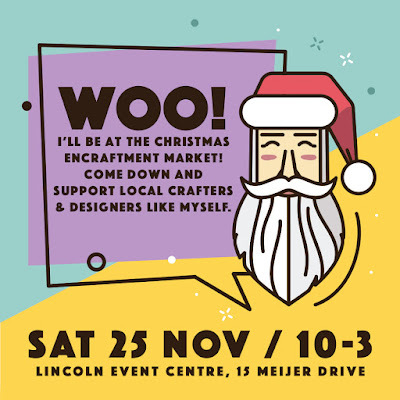 Christmas Encraftment Market on Saturday, November 25th, 2017 (10am - 3pm) at the Lincoln Event Centre, 15 Meijer Drive, Lincoln, New Zealand, 7608. New product updates, and sneak peeks of my booth coming soon. 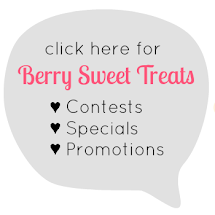 Check out this great event and it's free!